The stories in A Manual for Cleaning Women make for one of the most remarkable unsung collections in twentieth-century American fiction. 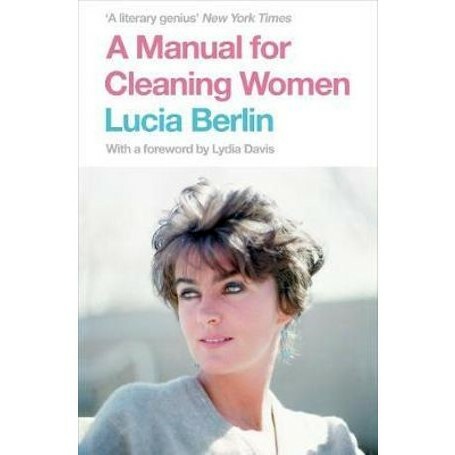 With extraordinary honesty and magnetism, Lucia Berlin invites us into her rich, itinerant life: the drink and the mess and the pain and the beauty and the moments of surprise and of grace. Her voice is uniquely witty, anarchic and compassionate. Celebrated for many years by those in the know, she is about to become - a decade after her death - the writer everyone is talking about. The collection will be introduced by Lydia Davis.